The beauty of numerous lakes and ancient buildings could make Udaipur a wedding destination that outclasses all others. 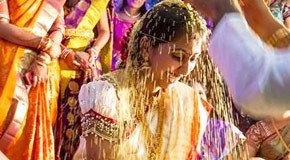 Goa is lovable tourist destination in India and has established itself as a dream wedding destination as well. 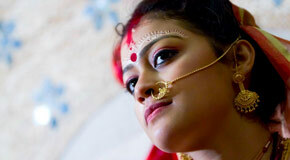 Alibagh has become one of the top wedding locales in the country especially for people looking for something ‘special’. 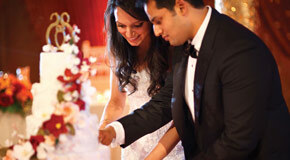 The Tajmahal city – Agra would be fondly remembered for your very special day by your lovely invited guests. 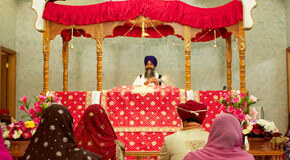 The Jodhpur known as Sun City is perfect for incredible weddings and is among the top locations of choice. 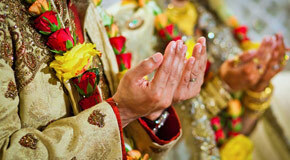 The Pink city – Jaipur is capital city of Rajasthan which can make your wedding day an eclectic one. 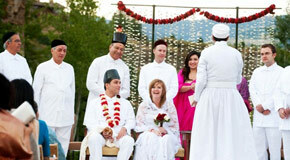 Celebrate the most special day of your life at one of the best locations of Ambay Valley one of the best . The picturesque backwaters and lush greenery of "God’s Own Country" have recently become top choices for destination weddings.